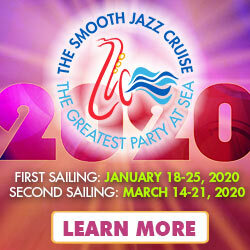 Keiko will be performing on both SJC 2020 cruises! Keiko's new single was the #1 most added on Smooth Jazz radio! 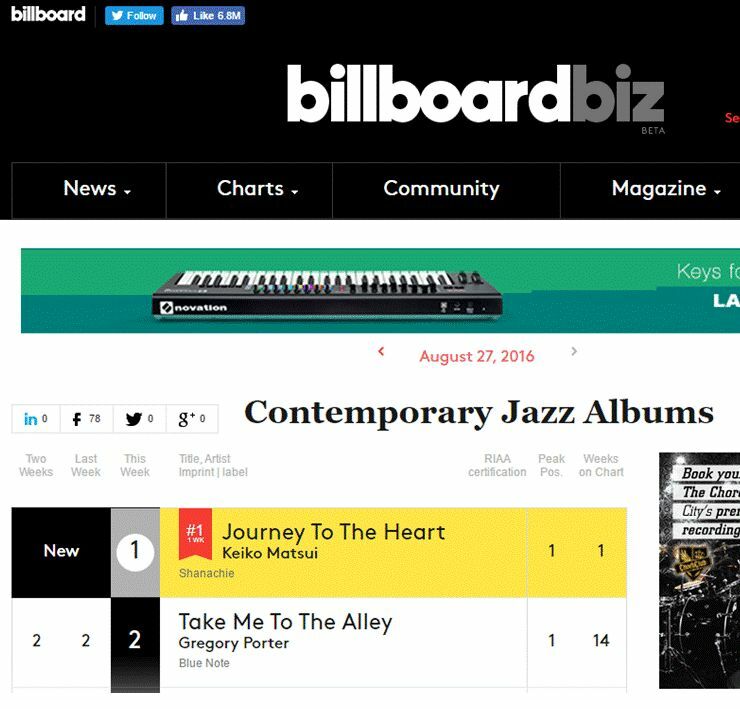 Journey To The Heart debuts at #1 on Billboard Contemporary Jazz Charts!! Made it to #1 on iTunes Jazz Chart!! !